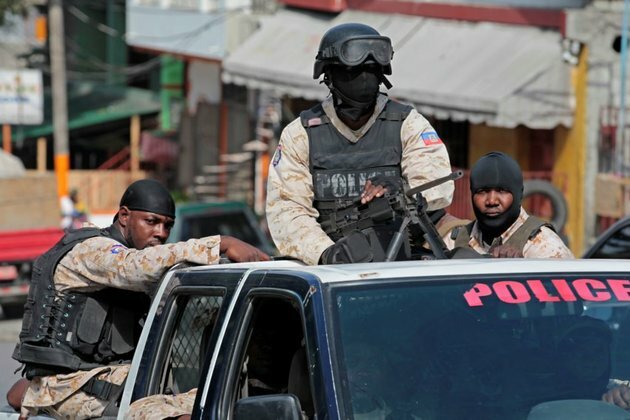 Haiti's National Police force (PNH) is offering a $27,000 reward (2-million gourde) for any information leading to the arrest of alleged gang leader Arnel Joseph, who is accused of terrorizing the population in the capital, Port-au-Prince. Joseph, who is in his 20s, was arrested and sentenced to 6 years in jail in 2011 for the murder of several policemen. He was released in May 2017. In a conversation with reporters posted on YouTube, Joseph said he considers himself to be a 'representative' of Village de Dieu. Protesters are demanding transparency from the government regarding the alleged misuse of $3.8 billion. The money, due to Haiti under the PetroCaribe oil alliances signed between Venezuela and Caribbean nations beginning in June 2005, had been earmarked for infrastructure and social and economic projects. In September, Jean Renel Senatus, president of the Senate Commission for Justice, Security and Defense, denounced alleged 'connections' between some members of the police and Joseph. 'Officials should stop arming these young guys and turning them into criminals. This is not normal and those responsible should be sanctioned,' he said. The reward offer for Joseph came after police launched an unsuccessful search for him over the weekend in Village de Dieu, where he is believed to be hiding.